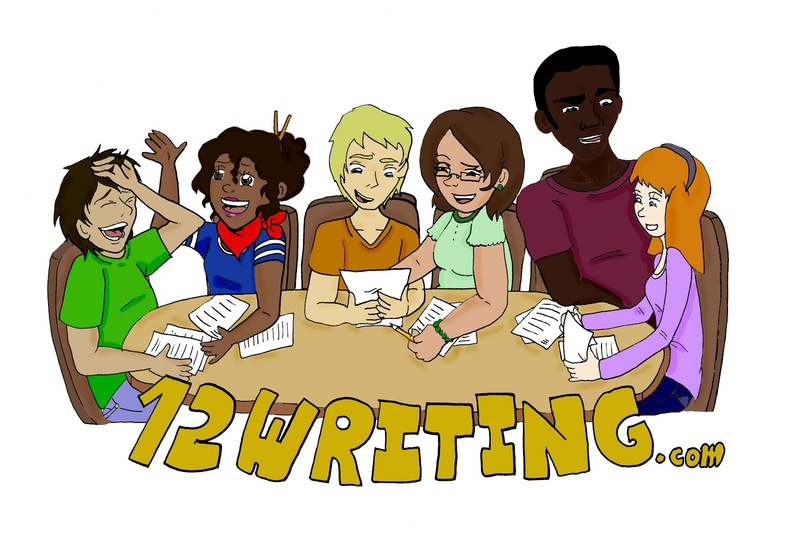 Starting Saturday, May 19, we'll be offering a summer writing workshop for young writers in the Bloomington-Normal area. Students from 6th-10th grade are welcome to join us for a couple hours of writing and inspiration. Read On for more details. Here is a more in-depth look at our in-person workshop for the young writers of Bloomington-Normal, Illinois. If you have any questions, please feel free to contact us. 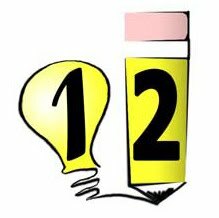 Each class period will begin with a writing exercise tailored to the lesson of the day to stimulate creativity and to provide your student with other material to work with at their leisure outside of class. Students will then be guided through the provided worksheets, which will teach them about important tenants of fiction writing. At the end of each class, students will have the opportunity to ask questions and share what they have created that day. I will also collect work that the students wish to share with me at the end of class and return the work with personalized feedback at the beginning of the next class period. The stand alone workshop scheduled for May 19, 2012 will meet for two hours, starting at 10:30 a.m. until 12:30 p.m. The eight week long course will consist of 90 minute sessions (one hour and a half) from 2 p.m. until 3:30 p.m. every Saturday starting May 26, 2012. Both workshops will meet at The Coffeehouse & Deli in Uptown Normal, 114 E. Beaufort Street. Your son or daughter is welcome to purchase food or drink to enjoy while working. Since we are not licensed as child-care providers, a parent or other responsible adult will need to remain at the Coffeehouse through the duration of our two-hour program. We hope that parents will sit together and enjoy each other's company while enjoying Coffeehouse hospitality. On days when we have two instructors available, we'd be happy to discuss ways that you can encourage your young writer to continue writing and applying this talent to additional academic fields. To register, simply check out through our shopping cart here (and be sure to enter your e-mail so we can contact you). Or, if you're not sure you'd like to register, but would like to keep up with more information on local courses, simply contact us to be added to our e-mail list. We plan on offering a variety of free and low-cost workshops throughout Bloomington-Normal, so let us know if you'd like to receive updates from us. Due to the number high school and college graduations in the area, this day will serve as a stand-alone workshop and is a great opportunity to test out our class. I will direct the students through several writing exercises that they will be able to use any time they need a creativity boost. For the first day of the 8-week course, the students will receive their folders and name badges then we will work on writing in detail. Students will learn techniques for creating a realistic setting for their stories. Students will learn about narrative point of view and how it makes (or breaks) a story. Students will learn how to create realistic characters using real life people. Students will practice taking a real-life experience and using it as inspiration for a fictional story. Students will spend this class period drafting a full-length story with the support of myself and the other students. This class period will focus on how and when to revise using the draft they produced last class. The students will also learn about workshopping (writers sharing their work with each other in order to get feed back). Students will turn in their drafts to me. For the final class, students will read copies of each other’s work (the drafts submitted during the previous class) and will be allowed to give each other comments. The schedule above is subject to change depending on time constraints and/or the progress of the students. Online registration for this workshop is forthcoming. Jessica Young moved to the Bloomington-Normal area last June. She is currently working for 12Writing as an instructor and website administrator. Jessica holds a bachelor’s degree in English from the University of Missouri – St. Louis and is currently applying to master’s degree programs in the area of rhetoric and composition. Previously, Jessica taught English to children whose first language was Arabic.